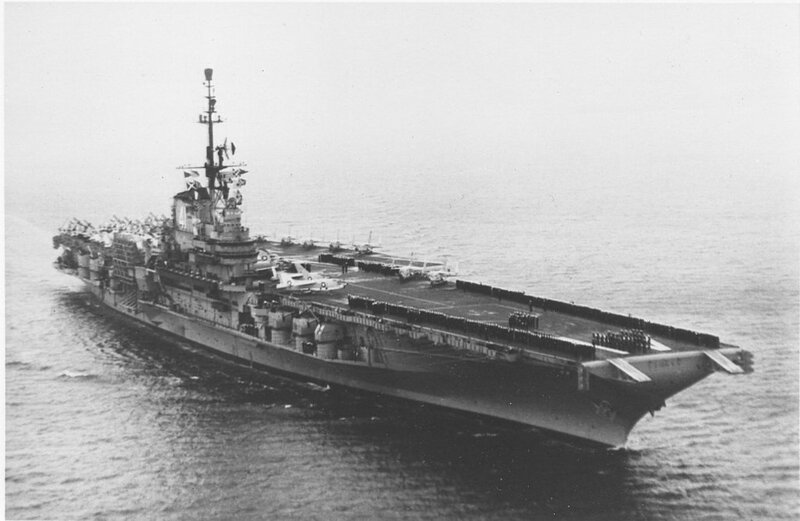 USS Midway (CVA-41) underway with Carrier Air Group 2 (CVG-2) aboard, circa 1958–1959. This picture appears to have been taken on the same occasion as photo NS0241ad, above. 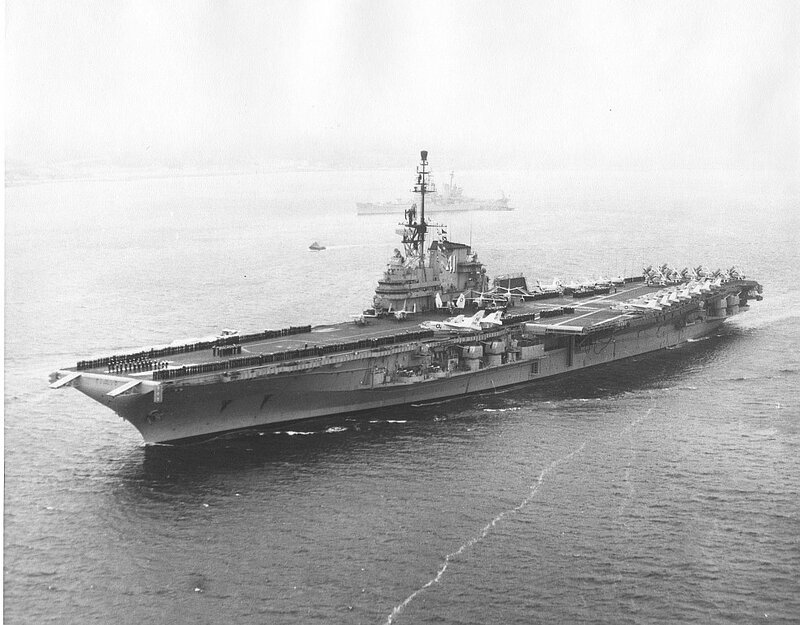 Another view of USS Midway (CVA-41) at sea with Carrier Air Group 2 (CVG-2) aboard, circa 1958–1959, soon after SCB-110 modernization. 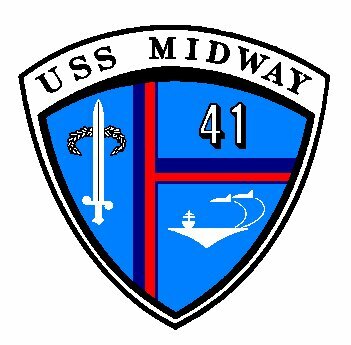 Official U.S. Navy photo, USN #1074521. NS024173 145k CAPT J.T. 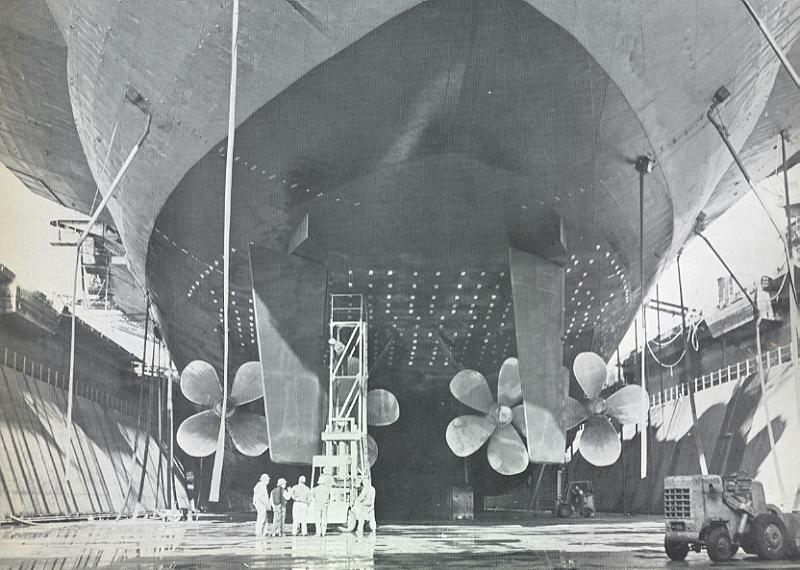 Blackburn and one of the ship's Chaplains, 1959. 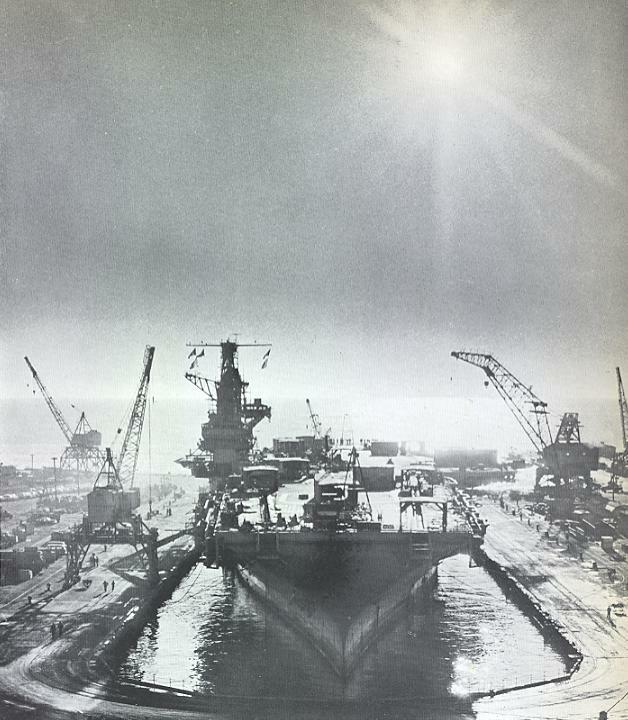 Photo by SM2 Robert Parrott, OS Division, USS Midway, 1959-1962. Submitted by his son, John. 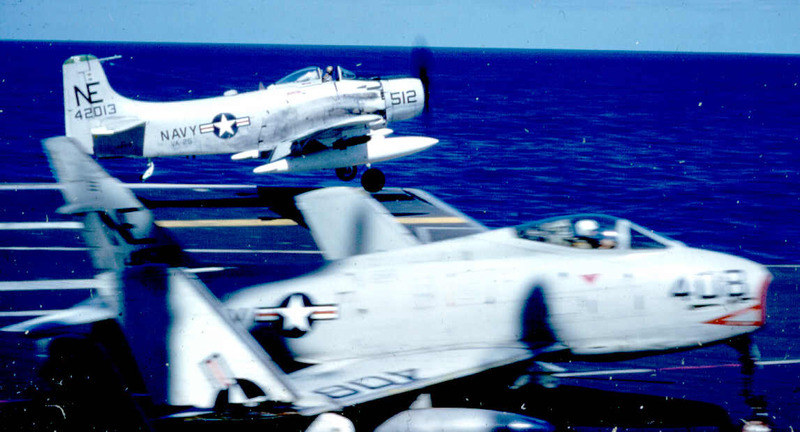 NS024174 77k An AD-6 Skyraider of VA-25 "Fist of the Fleet" taking off during Midway's second deployment to WestPac, August 15, 1959-March 25, 1960. An FJ-4B Fury of VA-23 "Black Knights" is in the foreground. 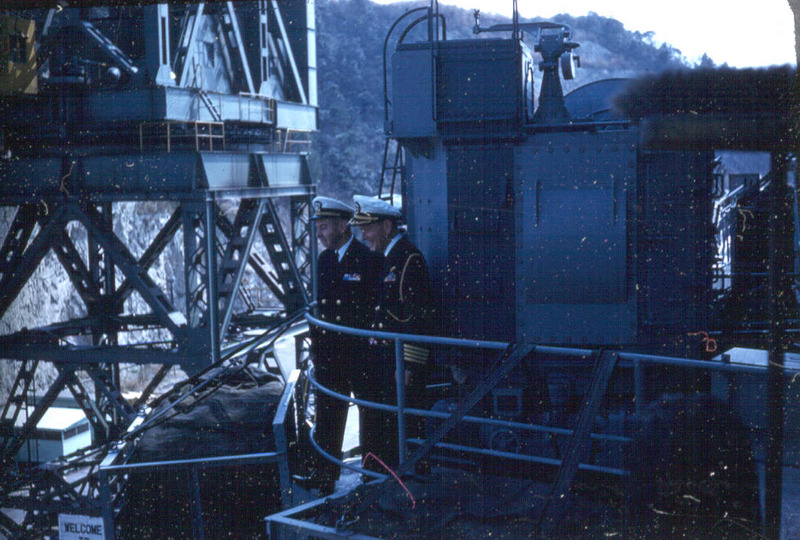 NS024175 101k Entering Yokosuka, Japan, during Midway's second deployment to WestPac, August 15, 1959-March 25, 1960. 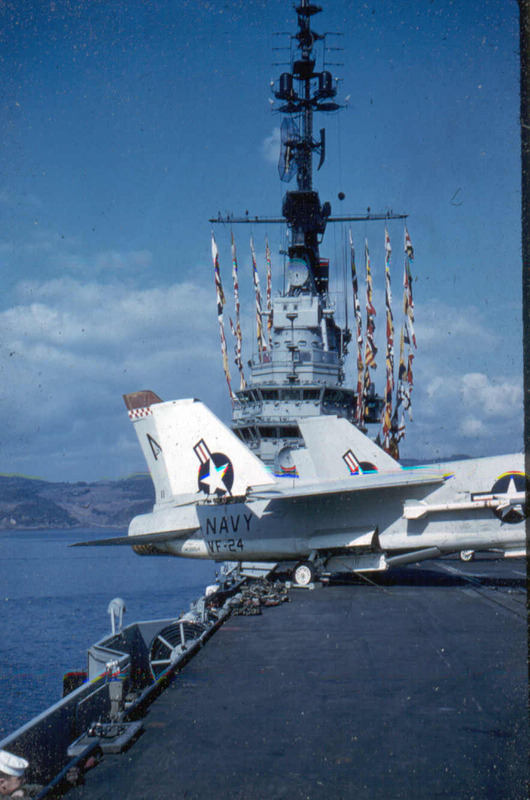 Note signal flags, and F8U-1 Crusader of VF-24 "Red Checkertails" in the foreground. 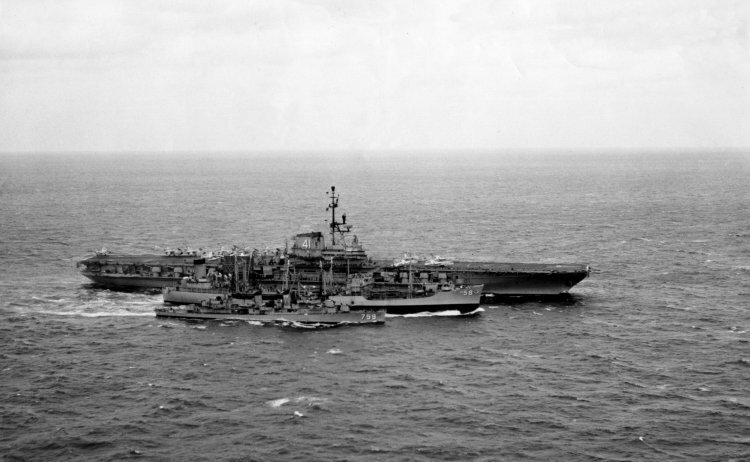 NS091905808 61k Manatee (AO-58) refueling Midway (CV-41) and Jarvis (DD-799) off Okinawa, 1960. 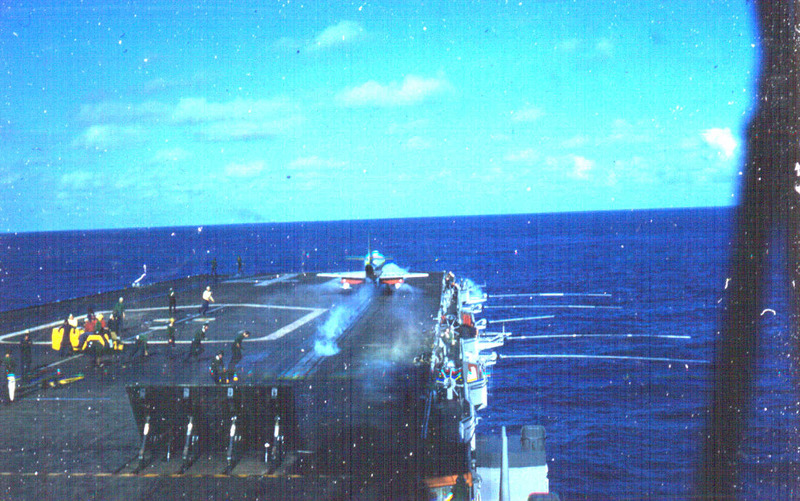 A3D-2 Skywarriors of Heavy Attack Squadron (VAH) 8 "Fireballers" launch from USS Midway (CVA-41), sometime in 1959–62 (13 March 1960?). 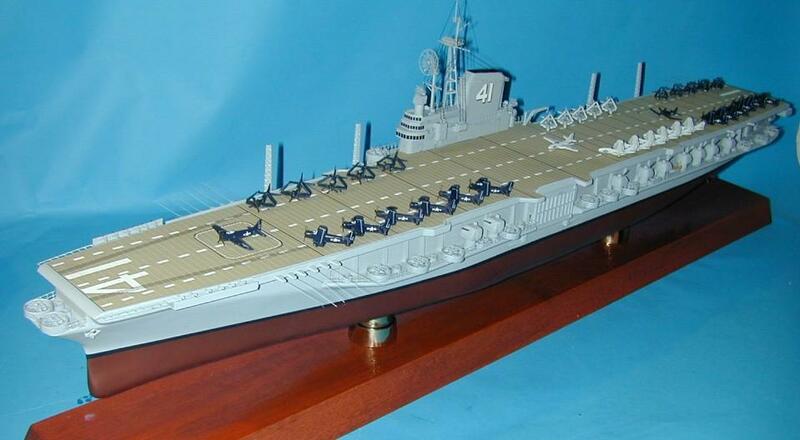 "Description: A-3B aircraft No. 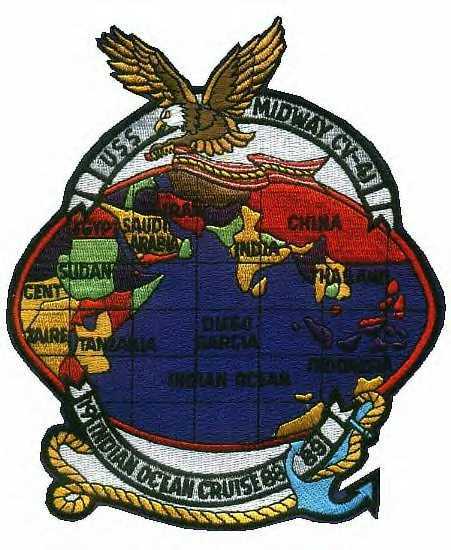 602, BuNo 142403, AAR in water beside U.S.S. 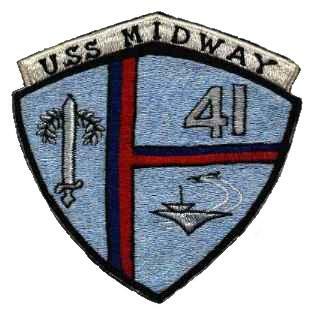 Midway (CVA-41). 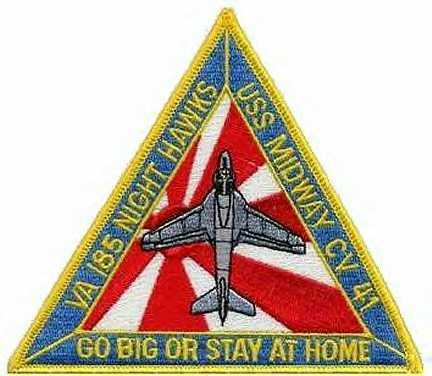 Pilot is Haak of Squadron VAH-8." NS024176 164k An A4D-2 Skyhawk taking off, late 1960-1961. 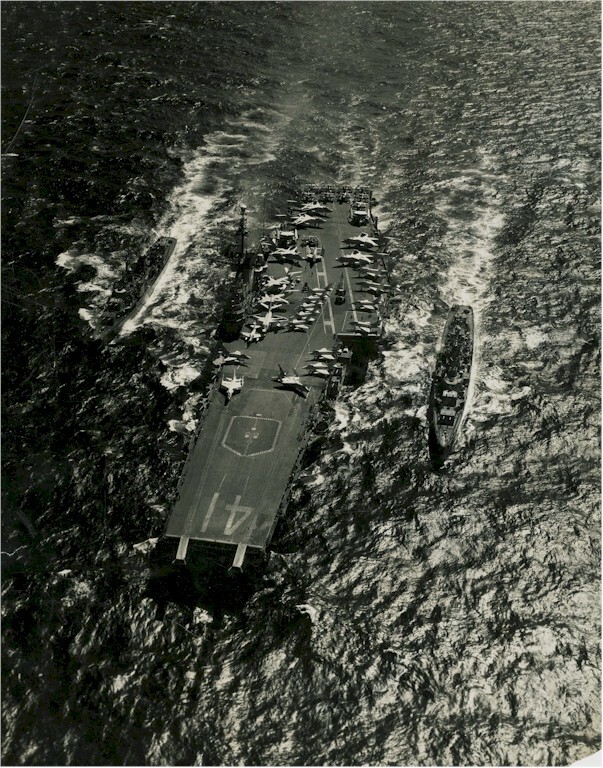 NS024177 121k Underway in the Pacific, possibly during the ship's third WestPac deployment, February 16-September 28, 1961. An A3D-2 Skywarrior of VAH-8 "Fireballers" is in the foreground. 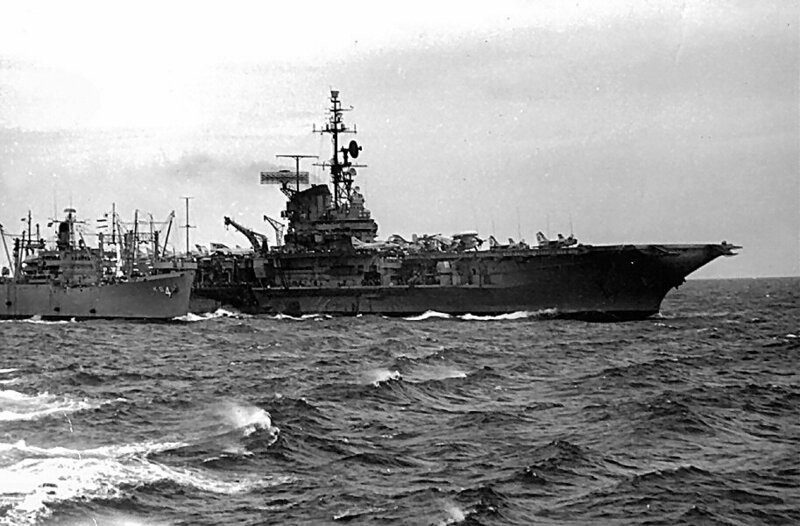 Underway off Southern California, early 1960s. 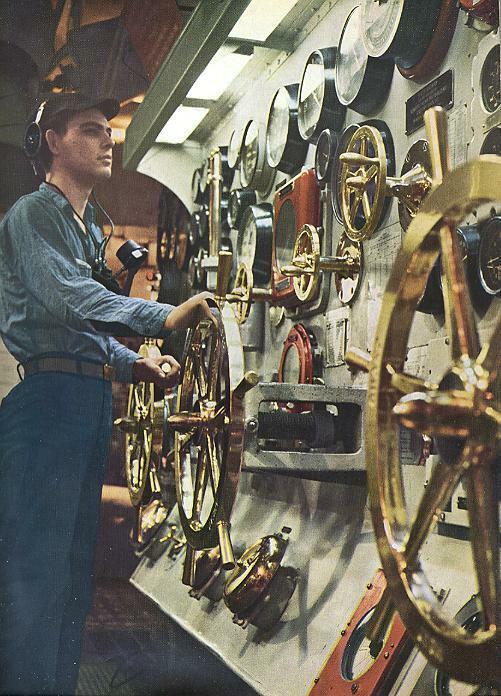 Main Control Engine Room, 1962. 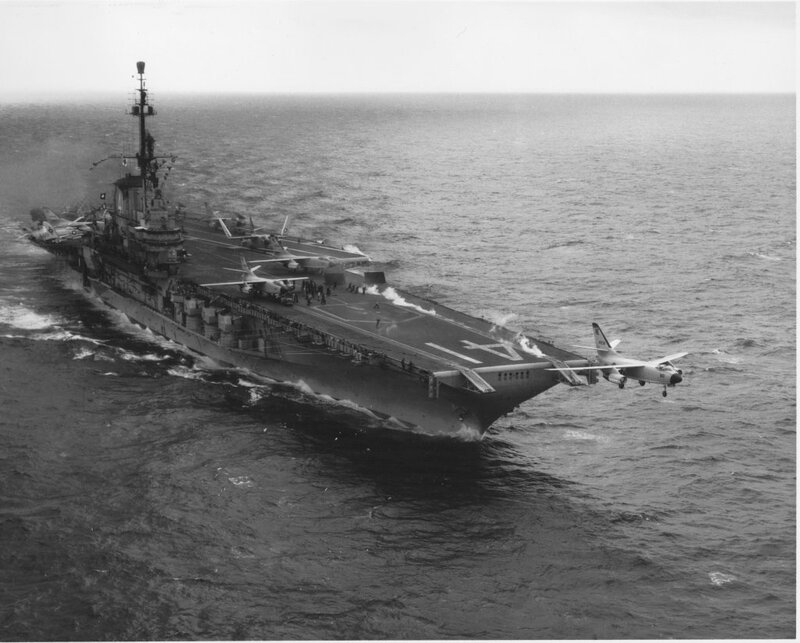 USS Midway (CVA-41) refueling USS Rupertus (DD-851), left, and USS Henry W. Tucker (DD-875), 25 June 1962. 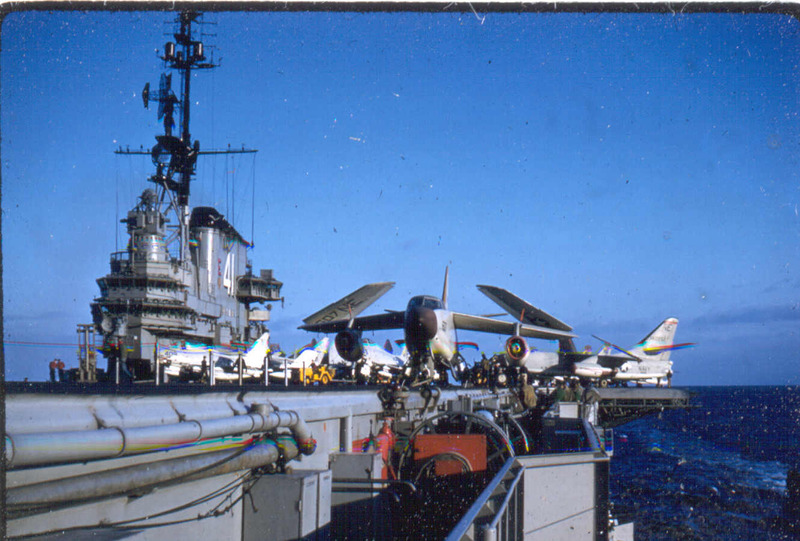 USS Midway (CVA-41) preparing to launch a pair of F-8 Crusader fighters, during carrier qualifications, circa 1963. 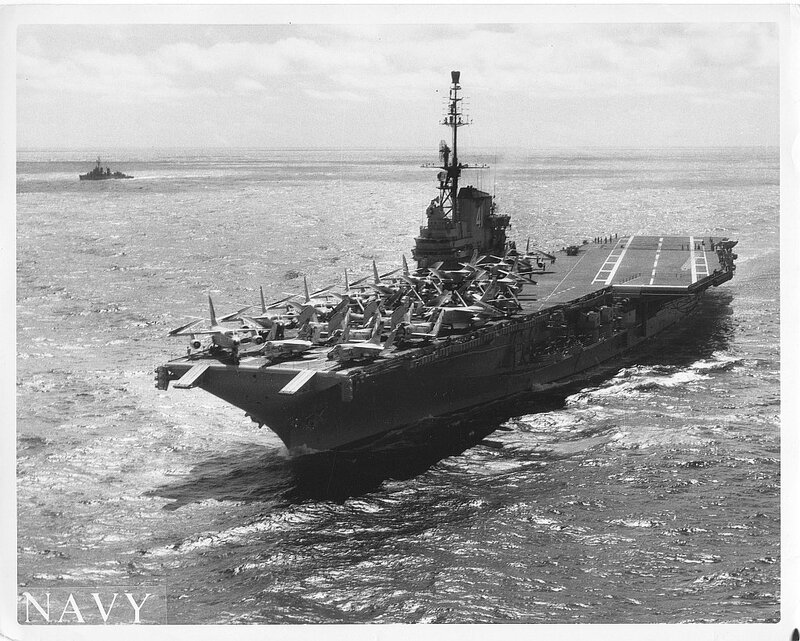 Official U.S. Navy Photograph, from the collections of the Naval History & Heritage Command (# NH 97634). Robert Hurst comments: "The plane on the left seems to be an F-8D Crusader of Marine Fighter Squadron VMF-232 "Red Devils" (tailcode "WT"), whereas the F‑8E Crusader to the right belongs to VF-24 "Red Checkertails" of Carrier Air Wing Two (CVW-2) (tailcode "NE"), which was stationed aboard the USS Midway from 1958 to 1964. 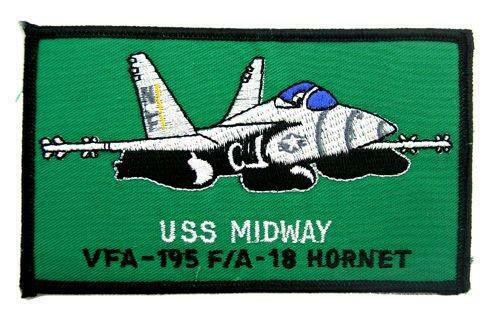 The latter aircraft also seems to be the personal plane of the Commander Air Group (CAG) of CVW-2." 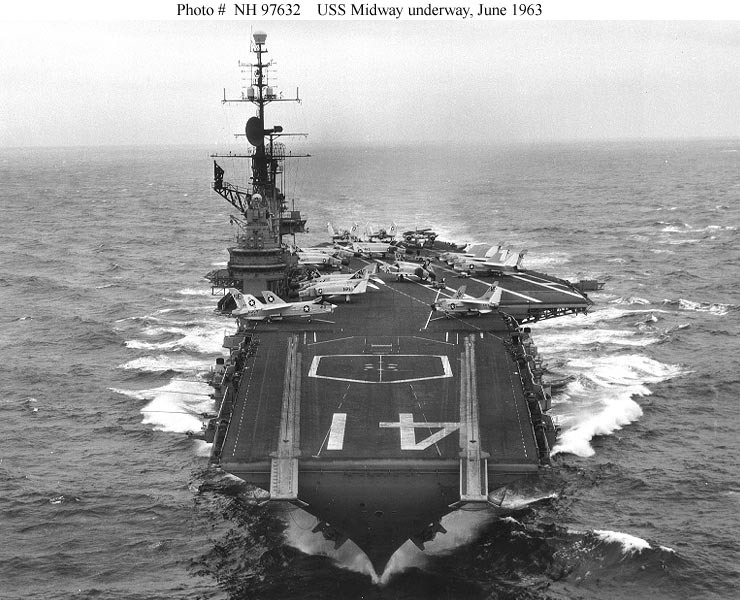 USS Midway (CVA-41) underway on 20 June 1963, with F-3 Demon, F-4B Phantom II and F-8 Crusader jet fighters on her flight deck. 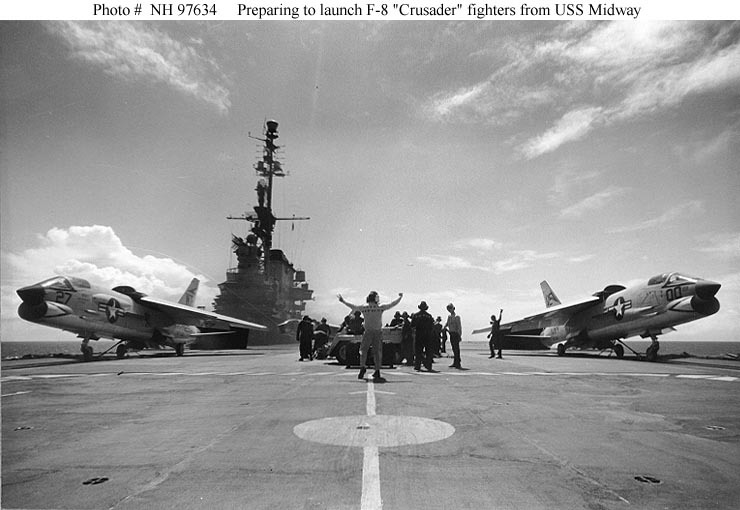 The two Crusaders parked furthest forward are from Fighter Squadron 24 (VF-24). Photographed by PH1 J.D. Osborne. 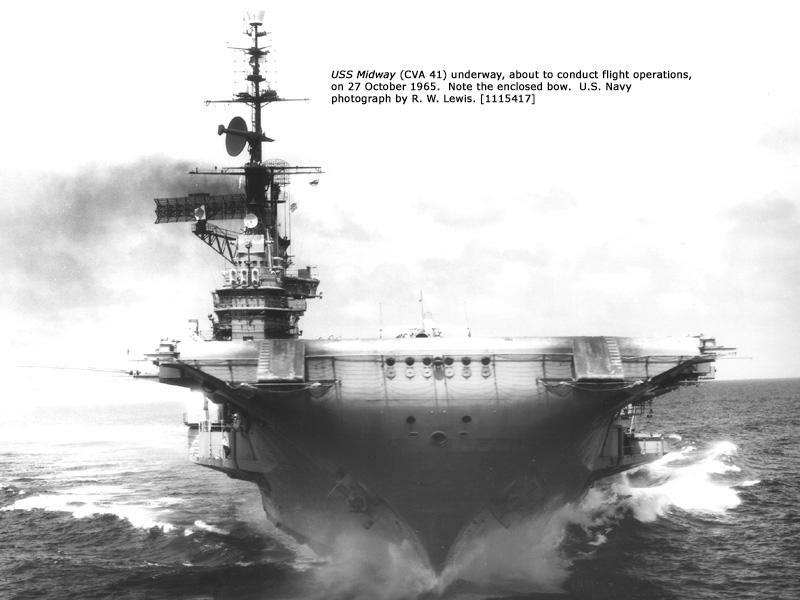 Official U.S. Navy Photograph, from the collections of the Naval Historical Center (# NH 97632). 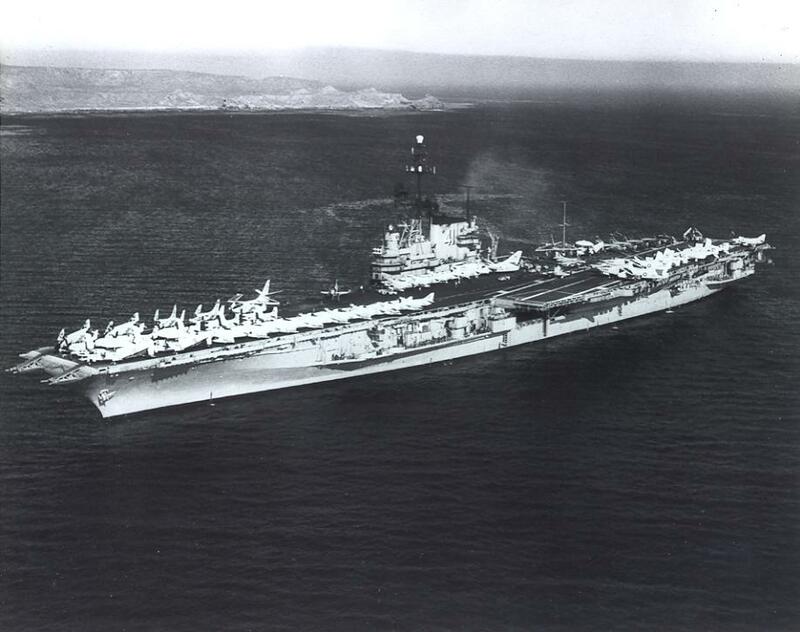 USS Pollux (AKS-4) and USS Midway (CVA-41) conducting an underway replenishment (UNREP) in 1964, location unknown. 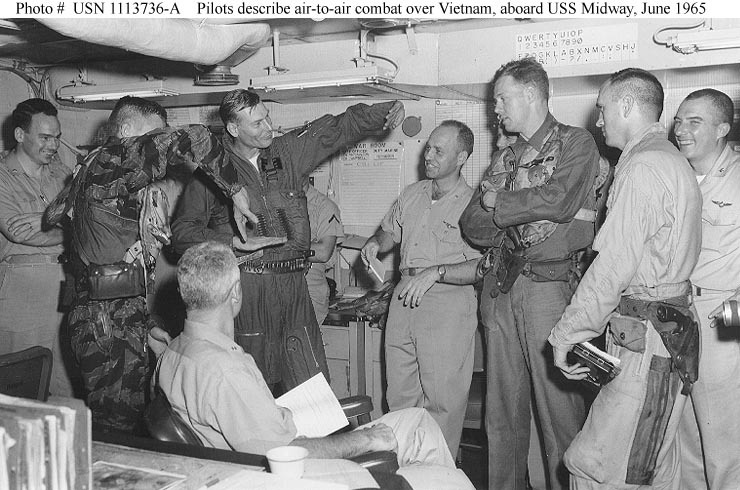 NS024126: Lieutenant (Junior Grade) Charles W. Hartman III (left, in camouflaged flight suit), and Lieutenant Commander Edwin A. Greathouse show Rear Admiral William F. Bringle (seated) how a MiG-17 jet fighter was shot down over North Vietnam by propeller-driven A-1 Skyraiders of Attack Squadron 25 (VA-25), 20 June 1965. LT(JG) Hartman and Lieutenant Clinton B. Johnson were awarded Silver Stars and shared the MiG kill, with half a credit given to each of them. LCDR Greathouse was the mission leader. 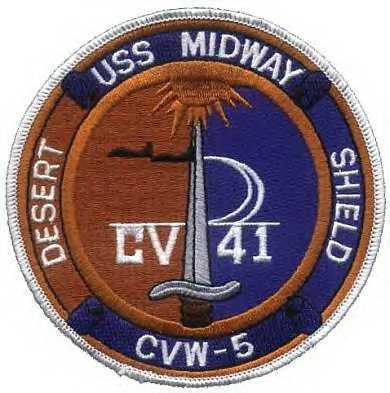 Photographed on board USS Midway (CVA-41). Note .38 caliber revolvers worn by several of those present. 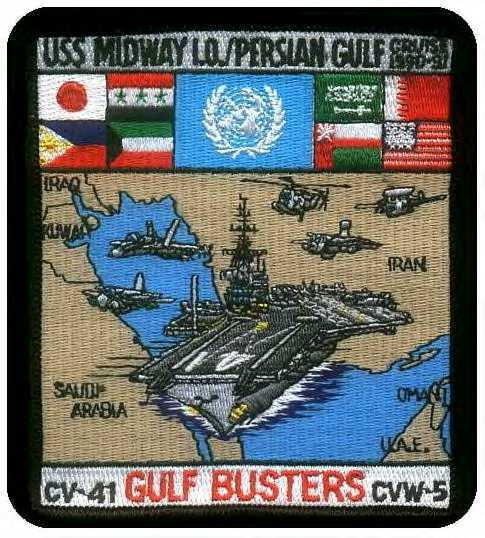 Official U.S. Navy Photograph (# USN 1113736-A). 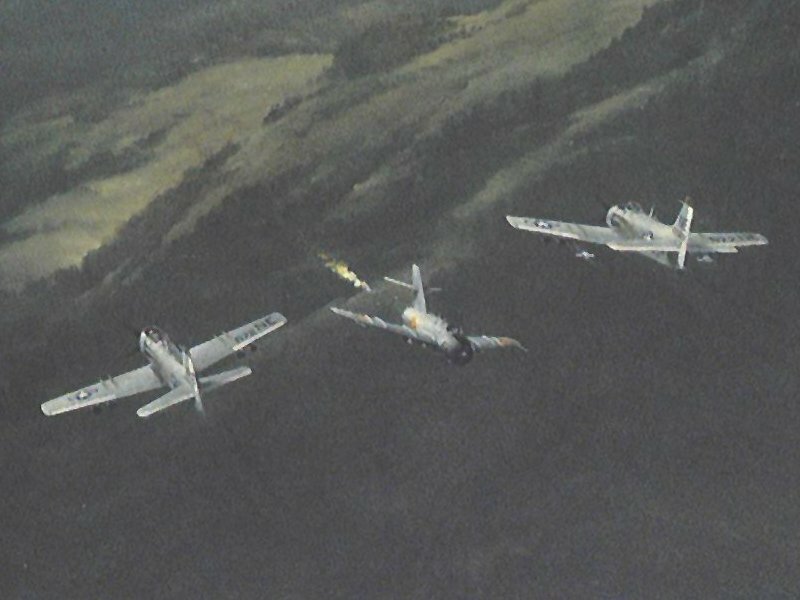 NS024126a: A painting of LT(JG) Hartman and LT Johnson shooting down the MiG-17. 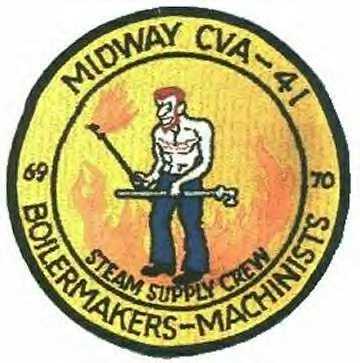 (See "Skyraider vs. MiG-17," on the Midway Sailor.com website, for a detailed account of the downing of the MiG-17). 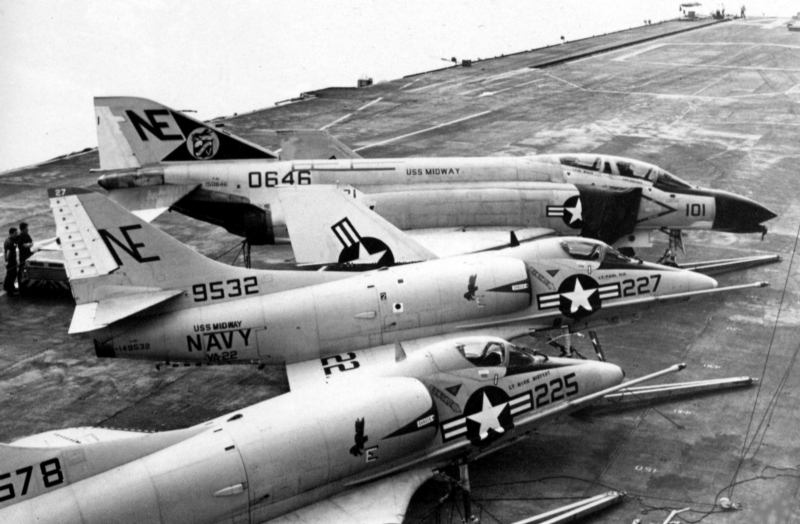 Two A-4C Skyhawks from VA-22 "Fighting Redcocks" share deck space with an F-4B Phantom II from VF-21 "Free Lancers" during Midway's first Vietnam Cruise, March 6–November 23, 1965. 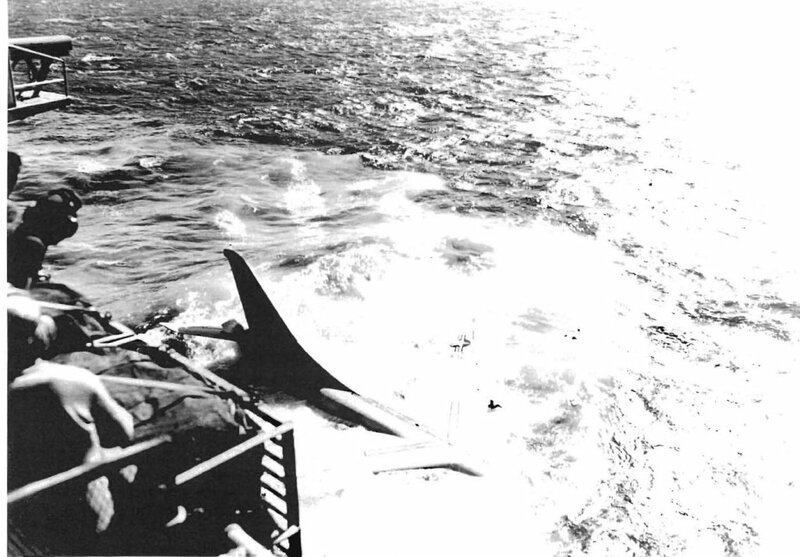 Skyhawk NE227 and Phantom II NE101 had totally different fates: NE101, BuNo 150646, was lost in an operational accident on July 28, 1965 not long after this photo was taken; the plane suffered engine and electrical power failure, but fortunately both crewmen ejected and were rescued. 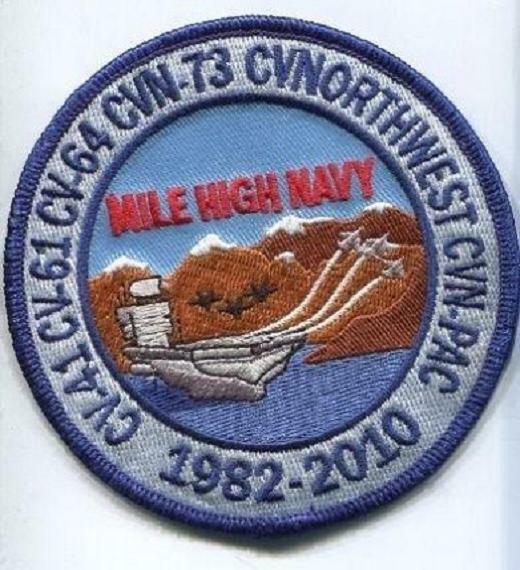 On the other hand NE227, BuNo 149532, was noted in March 2006 at the National Museum of Naval Aviation, Pensacola, FL. 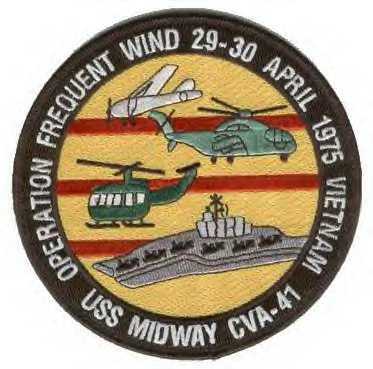 Three VPAF MiG-17's were shot down by Midway/CVW-2 aircraft during this deployment: two by VF-21 F-4B's on June 17, 1965 and one by a VA-25 A-1H (see NS024126, above.) 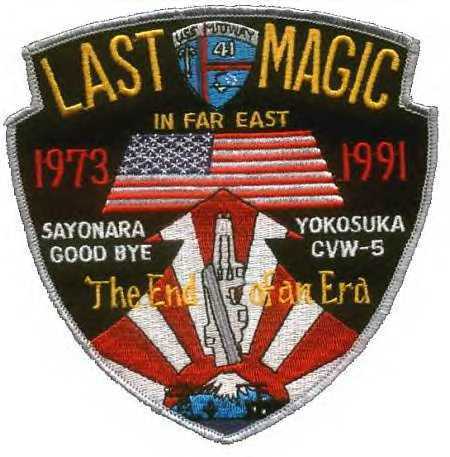 A fourth MiG was credited to one of the VF-21 crews more than 30 years later. 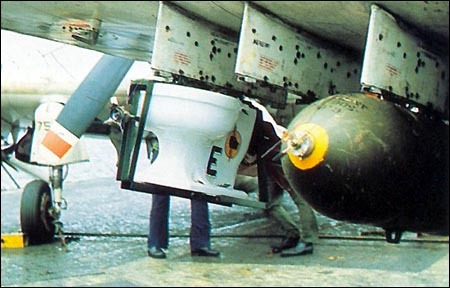 "The USS Midway VA-25's Toilet Bomb." 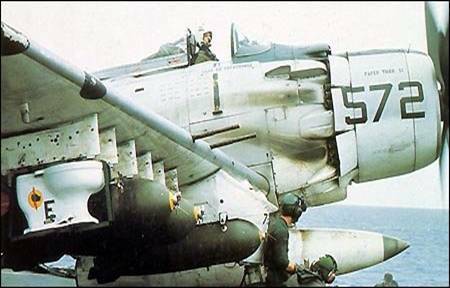 "In October 1965, CDR Clarence J. Stoddard, Executive Officer of VA-25 'Fist of the Fleet,' flying an A-1H Skyraider, NE572 'Paper Tiger II' from Carrier Air Wing Two aboard USS Midway carried a special bomb to the North Vietnamese in commemoration of the 6-millionth pound of ordnance dropped." 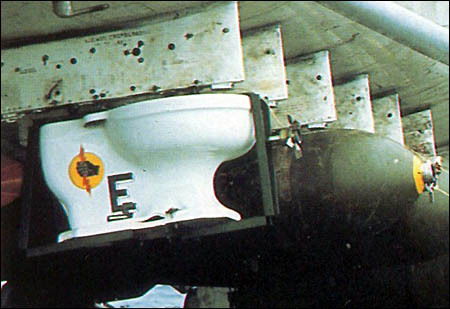 "This bomb was unique because of the type... it was a toilet!" 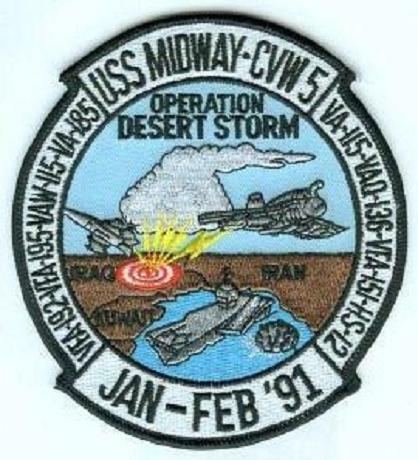 "The following is an account of this event, courtesy of Clint Johnson, Captain, USNR Ret. Captain Johnson was one of the two VA-25 A-1 Skyraider pilots credited with shooting down a MiG-17 on June 20, 1965 [see NS024126, above]." 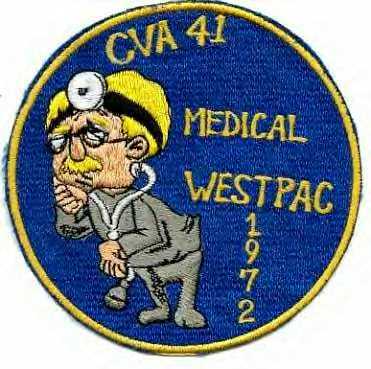 "572 [BuNo 135297] was flown by CDR C. W. 'Bill' Stoddard. His wingman in 577 was LCDR Robin Bacon, who had a wing station mounted movie camera (the only one remaining in the fleet from WWII)." 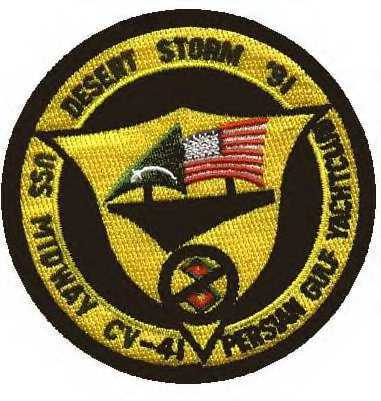 "The flight was a Dixie Station strike (off South Vietnam) going to the Delta. 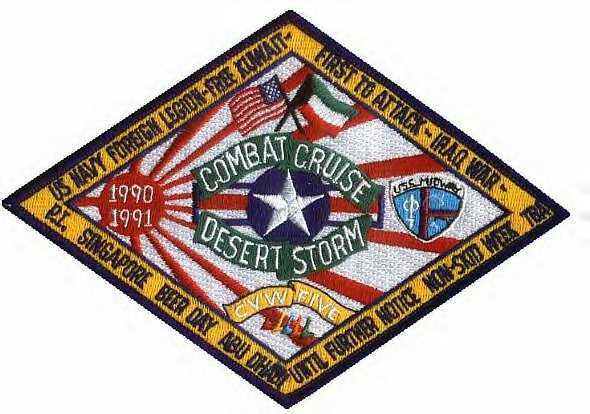 When they arrived in the target area and CDR Stoddard was reading the ordnance list to the FAC, he ended with 'and one code name Sani-flush.'" "The FAC couldn't believe it and joined up to see it. It was dropped in a dive with LCDR Bacon flying tight wing position to film the drop. When it came off, it turned hole to the wind and almost struck his airplane." "It made a great ready room movie. The FAC said that it whistled all the way down. 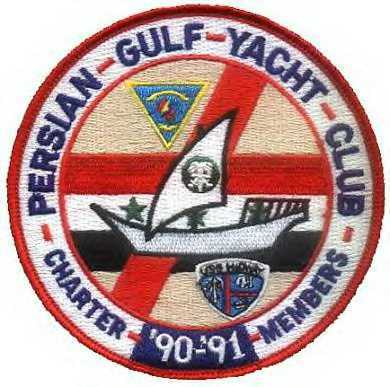 The toilet was a damaged toilet, which was going to be thrown overboard." "One of our plane captains rescued it and the ordnance crew made a rack, tailfins and nose fuse for it. 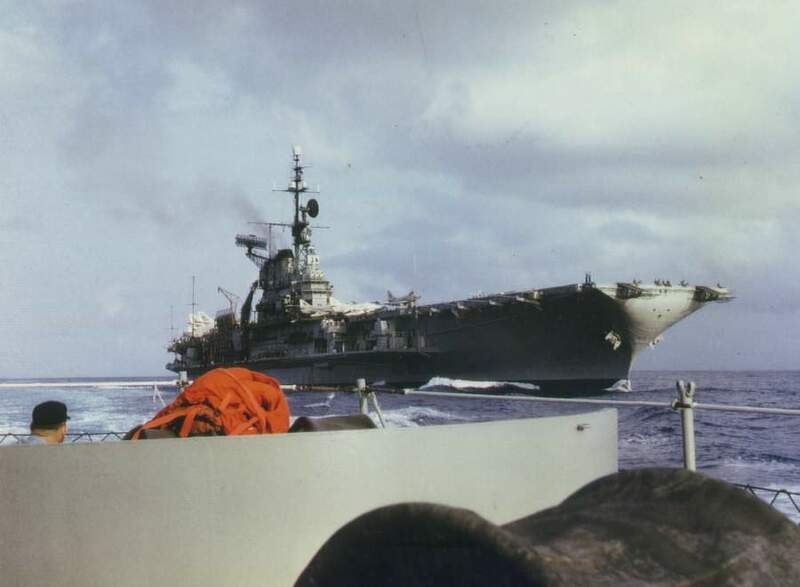 The squadron flight deck checkers maintained a position to block the view of the Captain and Air Boss while the aircraft was taxiing onto the catapult. Just as it was being shot off we got a 1MC message from the bridge, 'What the hell was on 572's right wing?'" 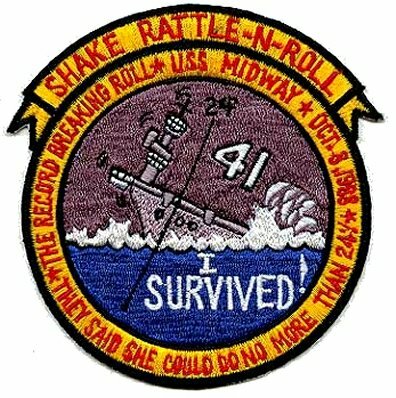 Whether known or not to those involved, a somewhat similar "special weapons test" had occurred 13 years earlier, during the Korean War — in August 1952 another Skyraider, assigned to VA-195 "Dambusters," off USS Princeton (CV-37) dropped a kitchen sink attached to a 2,000 pound bomb on a target near Pyongyang. Photos and account courtesy of Troy Prince, MidwaySailor.com. Source for "Dambusters" 1952 "incident": Skyraider: The Douglas A-1 Flying Dump Truck, by CAPT Rosario Rausa. 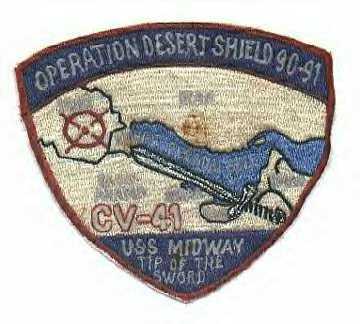 "I was aboard when the latest ship's patch was developed. 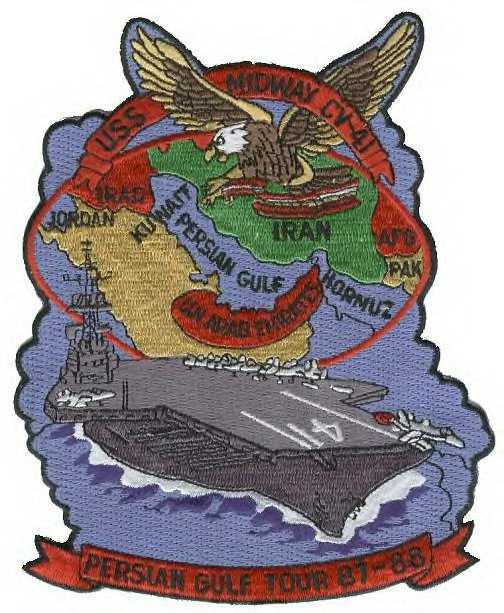 It was the result of a ship-wide submission and selection that was forwarded to the appropriate authority for ship's patch changes. 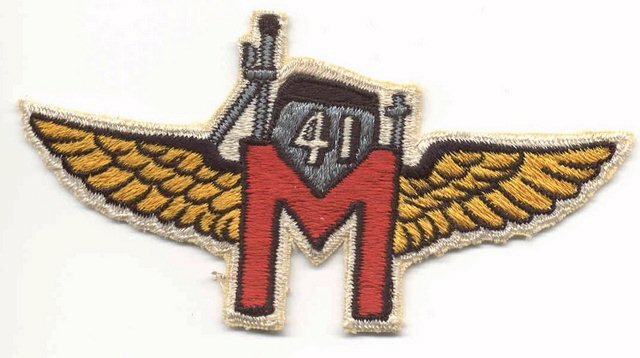 Prior to this patch we had a patch that consisted of Aviators Wings, with the ship's stack and a red M."
"CV-41 USS Midway in WestPac 1990. We're Still Alive! 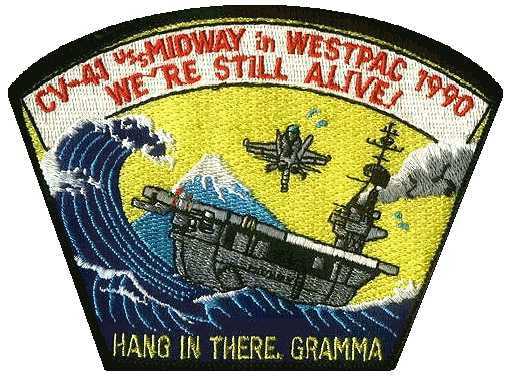 Hang in There, Gramma"
"Go Big Or Stay At Home"